*some activities will incur a small charge. A full timetable of activities will be available on the Deal Music & Arts and Betteshanger Park websites. 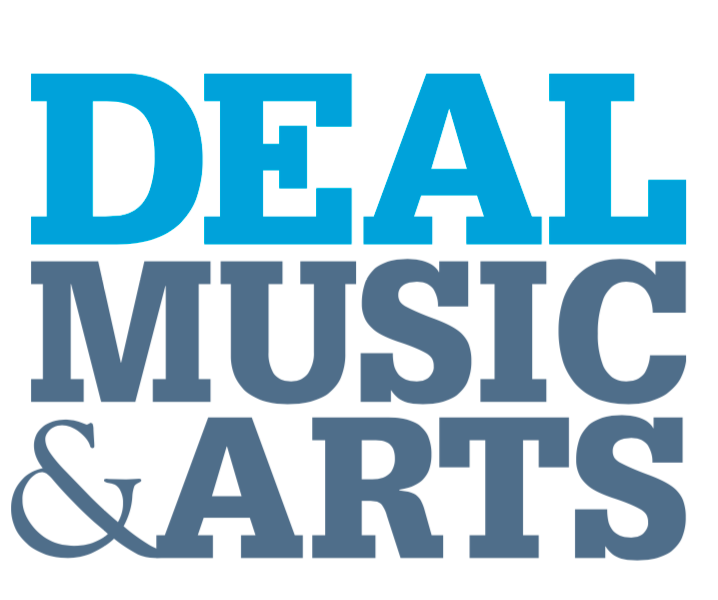 For the first time Deal Music & Arts brings outstanding music and culture to Betteshanger Park. Join us for a day of creative activities for all the family. Make instruments out of recycled materials and join in with the fantastic Junk Orchestra. Cook up a storm with renowned local forager Lucia Stewart or relax beneath the trees with Sound Bath Meditation. Step back into East Kent’s mining routes with the Snowdown Colliery Male Voice Choir and listen to live jazz as you explore the 250-acre Park. We invite you to celebrate the great outdoors with us and enjoy a day of culture in an exceptional natural setting.